Welcome back home! 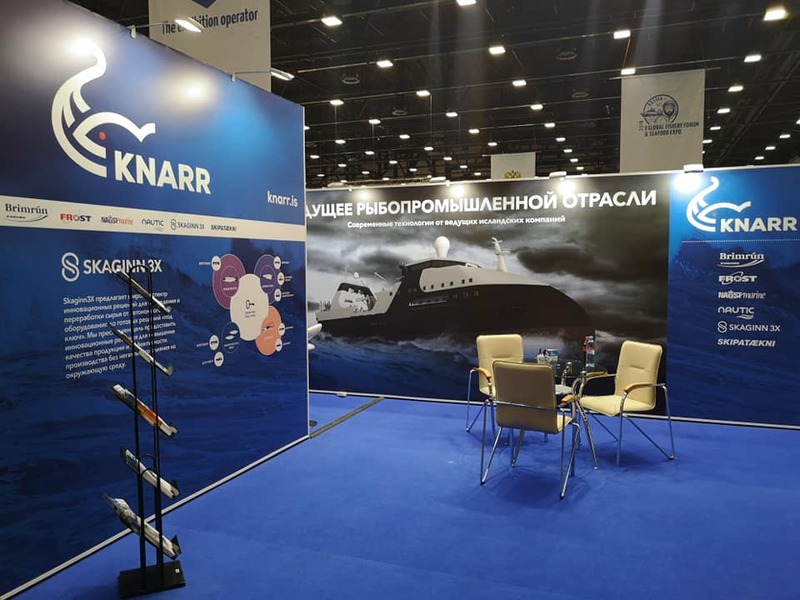 Knarr Maritime was one of the key participants in the EXPO Forum 2018, which took place in Saint Petersburg. Each day our colleagues were engaged in meetings, exhibitions and round tables. 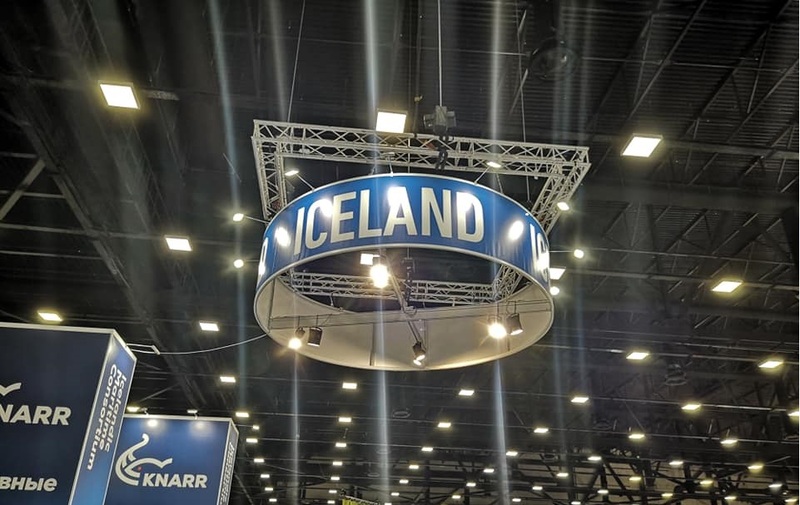 The CEO of Knarr Rus, Jonas Tryggvason moderated the fishing session with Petr Savchuk regarding the future of the industry. Alfred Tulinius and his fantastic team held an official opening ceremony of Nautic Rus. The others were busy making new contacts, which will soon open new business opportunities for our member companies. Special thanks goes to the Ambassador of Iceland to Russia, Berglind Ásgeirsdóttir, who also participated in the forum and supported our colleagues.